In the heart of the city, next to the Spodek Sport and Show Arena, is a new and unique area called the Culture Zone. 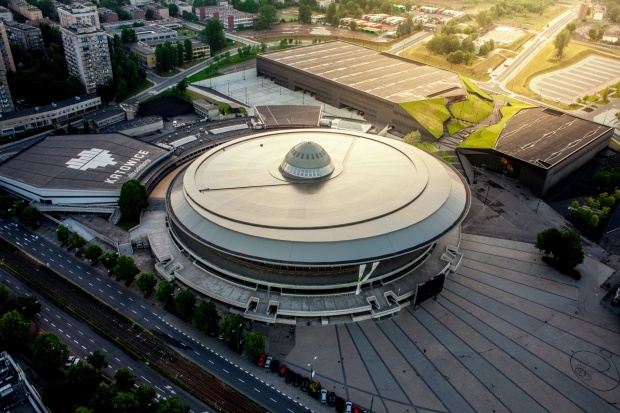 Along with Spodek, it consists of the International Congress Centre, the seat of the new Polish National Radio Symphony Orchestra, and the Silesian Museum. All are architectural gems that have received multiple awards for their unique design. These new buildings, constructed in place of the former Katowice coal mine, have brought a new standard of quality to a revitalized part of the city. Their combined worth, together with road reconstruction, is over a billion Polish zlotys. The realization of these projects was made possible thanks to European Union funds. "Katowice for a change" is a motto for the invitation of visitors to Katowice. Katowice has undergone enormous change in recent years. Due to the revitalization of former mining areas, it has long since been more than just a city of steel and coal. Thanks to the Culture Zone and excellent architectural design, Katowice has become a leading centre of culture and business tourism in Poland. It is just what the business event market in Poland needs. Spodek is a world-class facility with a rich history of entertainment, sporting events, and exhibitions. Finished in 1971, it has become a permanent fixture of the Katowice cityscape and one of the most recognizable architectural icons in Poland. For 45 years, Spodek has been a venue for large events such as world-famous concerts and championship sporting events. In recent years, Spodek's unique space has attracted young people from all around for the international Intel Extreme Masters Esports tournament. The seat of the Polish National Radio Symphony Orchestra (NOSPR) was designed by architect Tomasz Konior and has been distinguished in international competitions. It’s simple yet compact design blends right in to the Culture Zone, and it is surrounded by green public space, relaxation areas, a maze, a fountain and an amphitheatre. But the best part about it is what's inside. 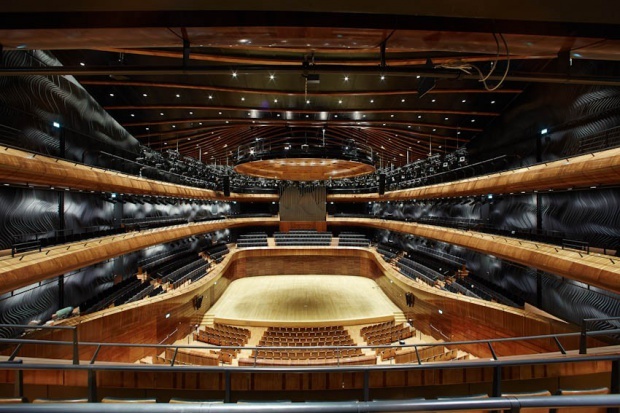 The heart of the building is the concert hall, constructed to accommodate up to 1,800 guests. With perfect acoustics and an atmosphere of modern elegance, the hall was made from noble materials, including a large proportion of wood. The hall has charmed guests and world-famous musicians alike. The rich program of artists, together with the building's amazing architecture, has generated high demand for tickets to NOSPR concerts. Be sure to book well in advance. Located in place of the former Katowice coal mine, the Silesian Museum building complex is completely unique, as its main exhibition area is underground. Its modern construction was designed by Austrian company Riegler Riewe Architekten from Graz. 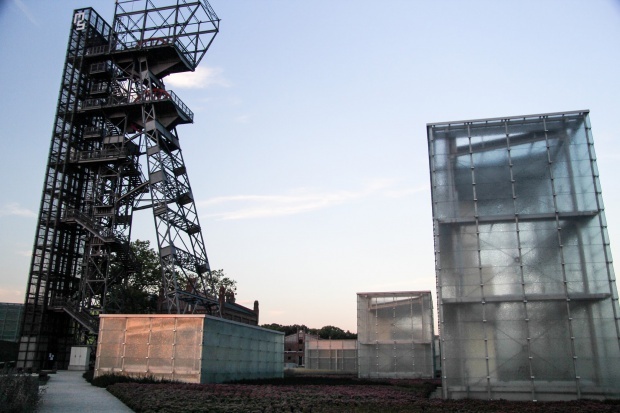 The historical space, along with the old mine shaft, was filled in with glass cubes, which creates a spectacular lighting effect on the inside. The cubes allow visitors to view the exhibitions in natural light, despite the fact that they are over 14 meters underground! The total area of the complex is 25,000 m2, and the exhibition area is 6,000 m2.